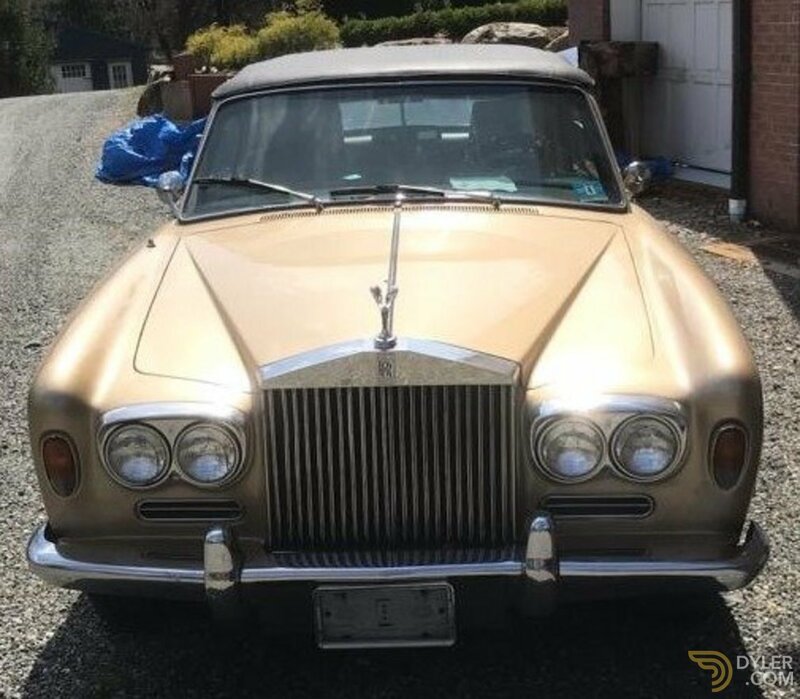 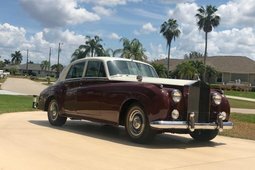 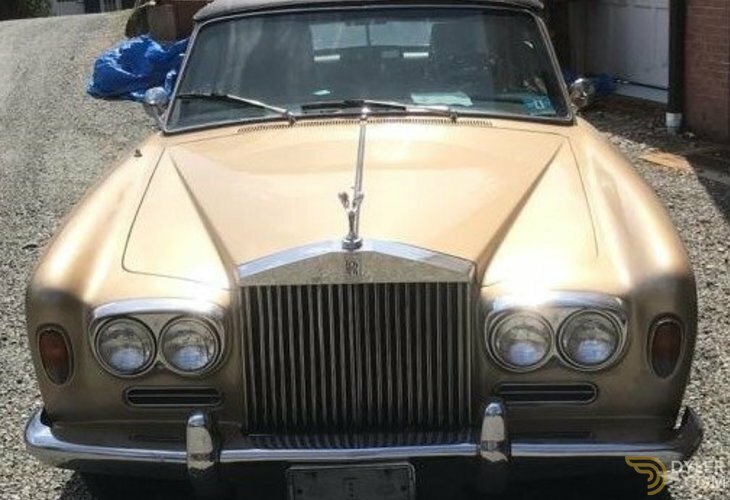 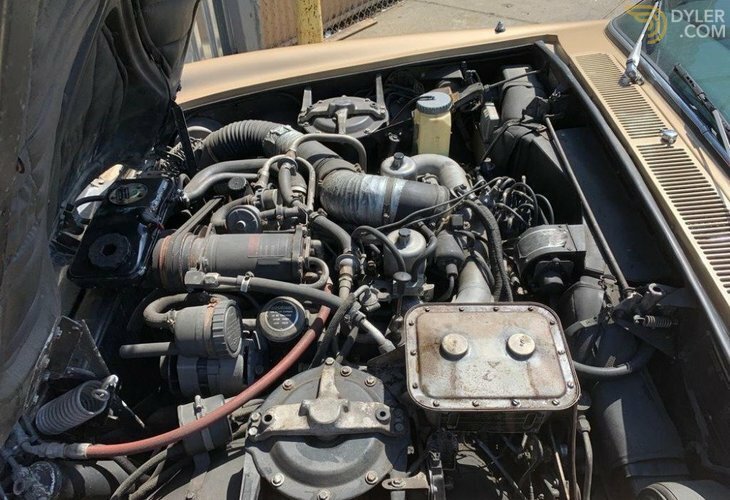 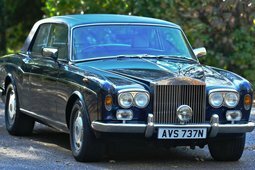 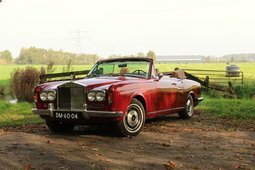 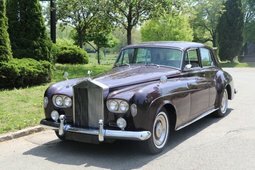 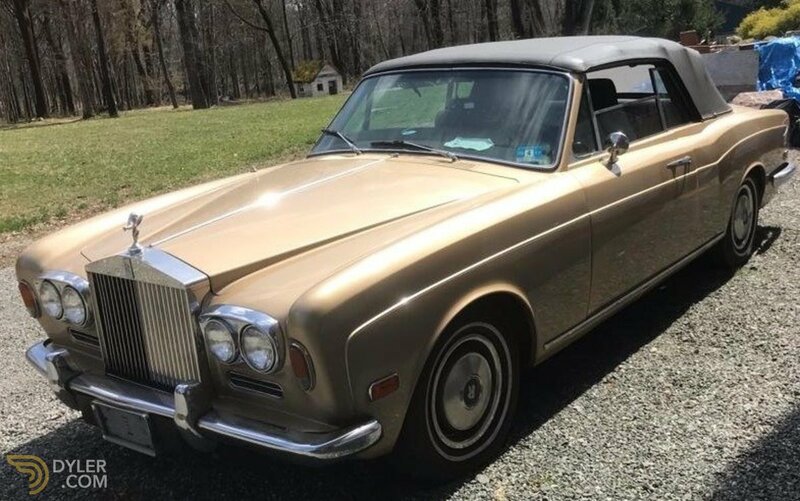 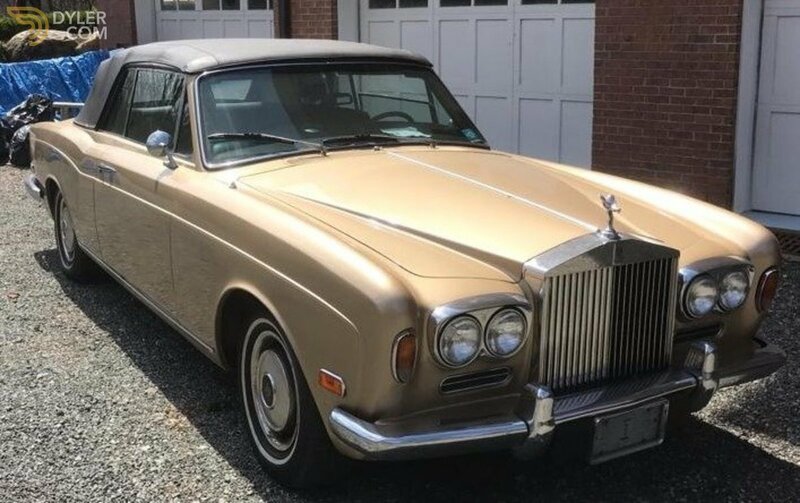 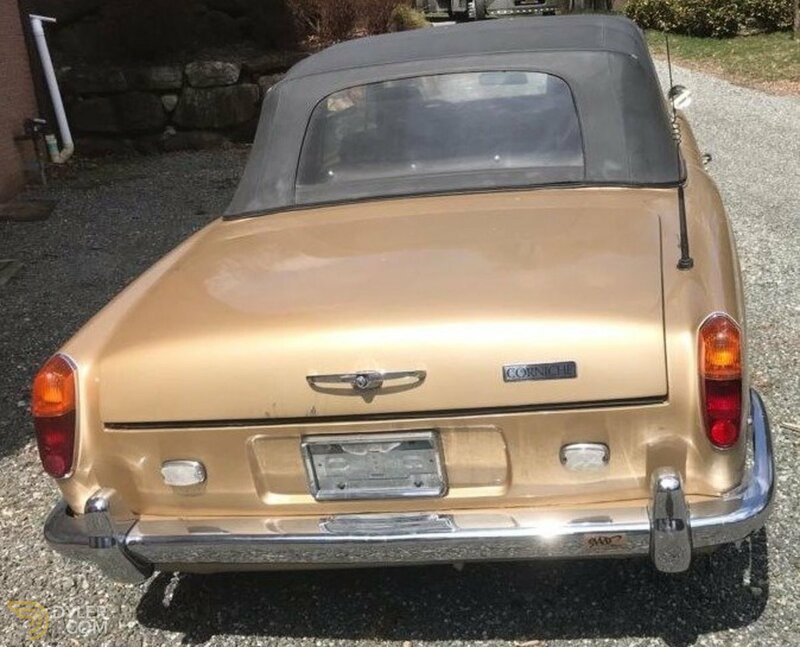 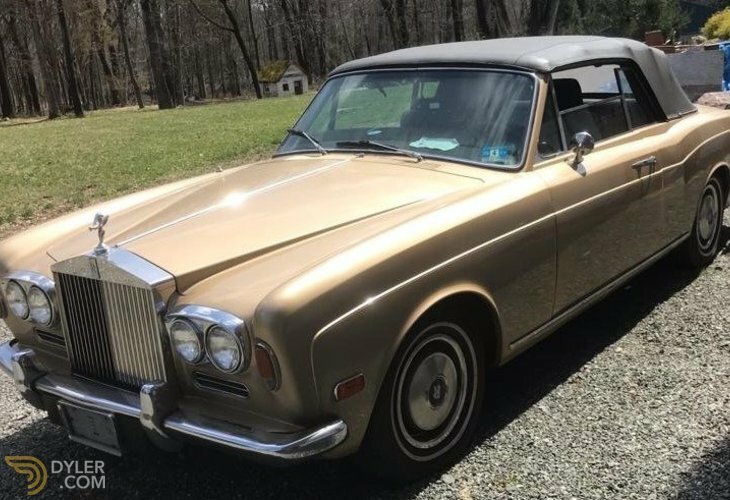 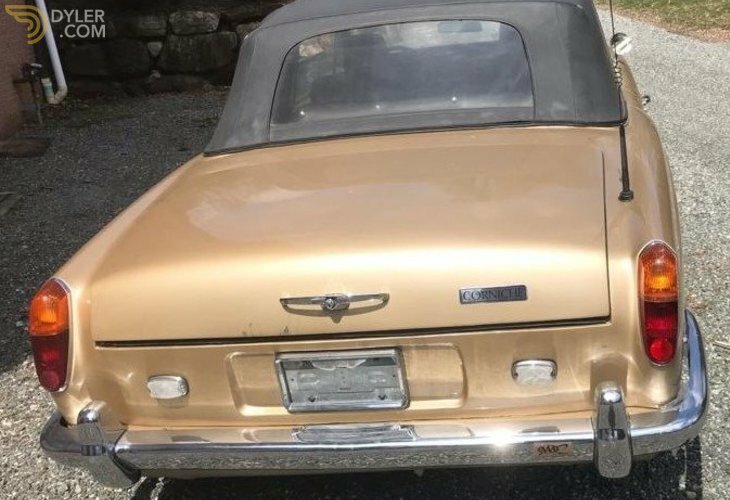 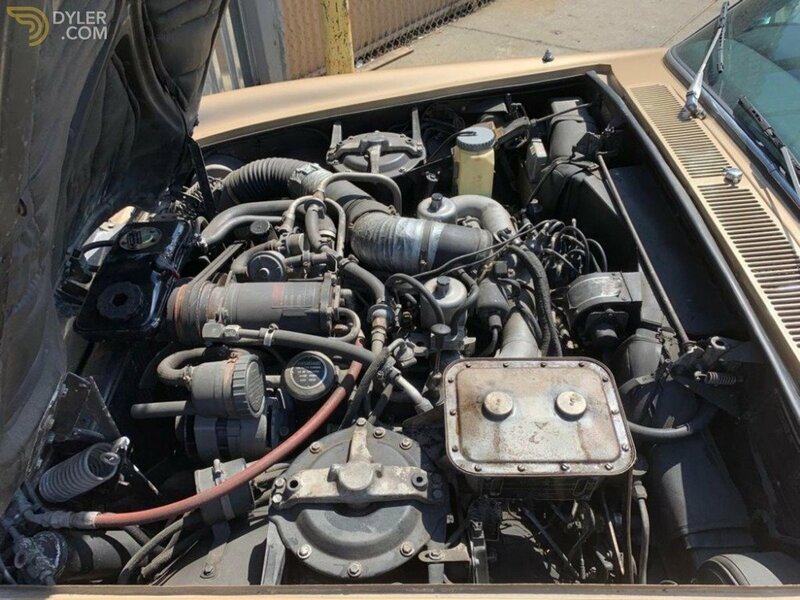 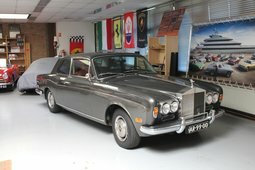 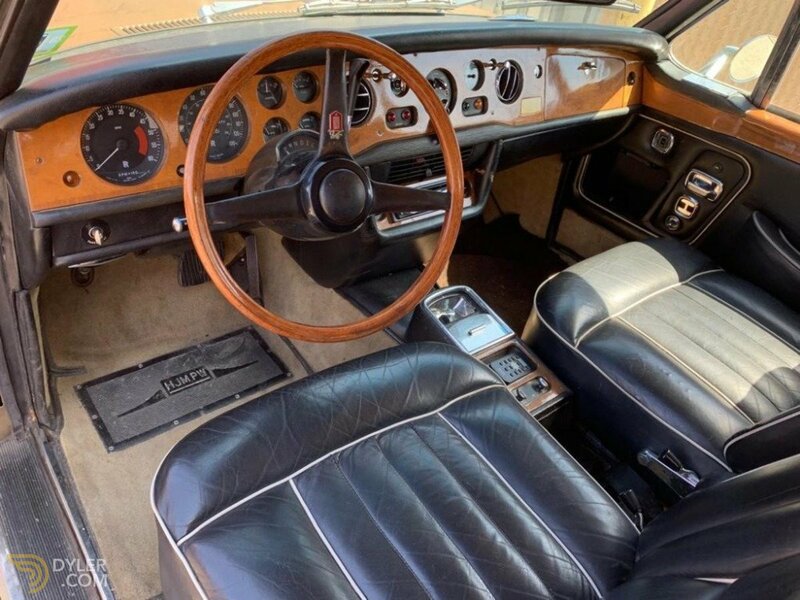 This 1971 Rolls-Royce Corniche Convertible is a very desirable early chrome bumper example. 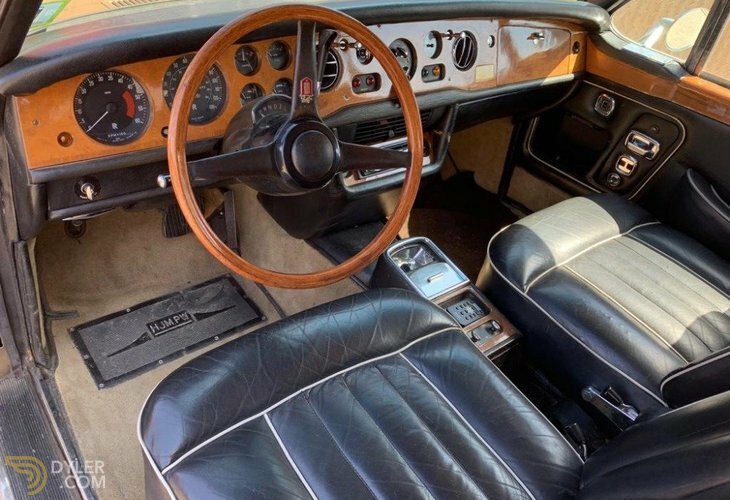 Gold with black interior and 97k miles. 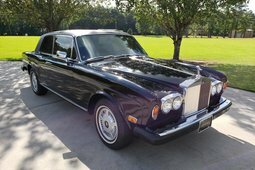 Very original, solid, straight, and honest. 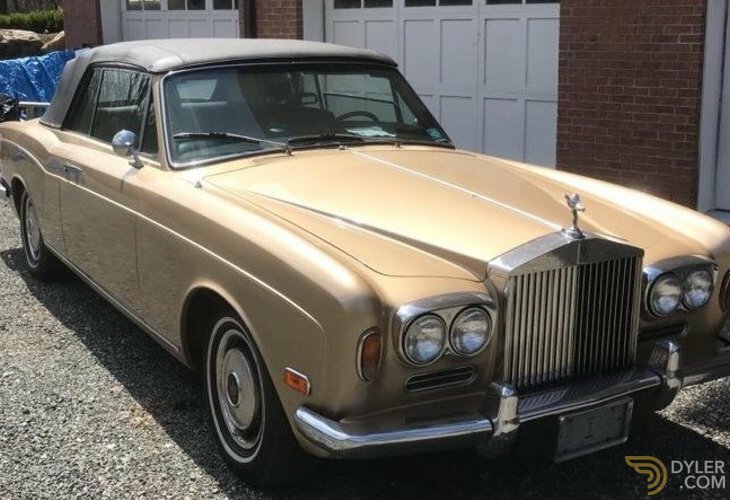 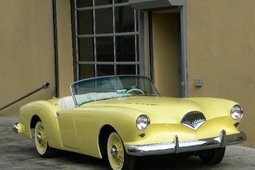 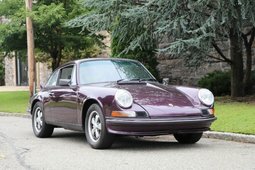 Just out of loving ownership and storage, it would benefit from servicing and minor cosmetics at this point.